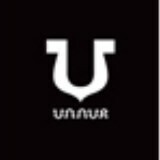 #UNNUR by Unnur Fridriksdóttir featured in @ecohabitude’s pop-up store in NYC today and tomorrow!!!! 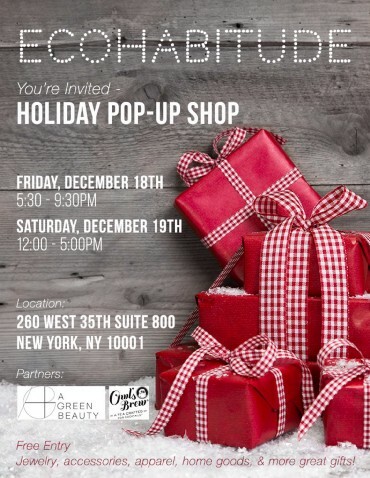 #UNNUR by Unnur Fridriksdottir featured in a #ECOHABITUDE popup shop in NYC 11/10/15!! !